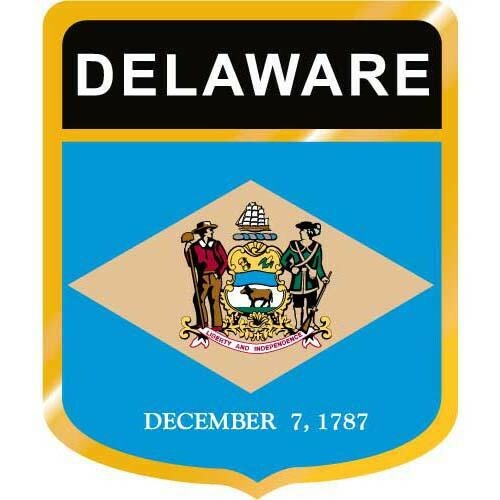 1.Hey Delaware! Are you TIRED of the democrat control of your state? #VOTERED AG Bernard Pepukayi @BernardPepukayi. Robert Arlett for Senate @RobArlett and Scott Walker for House! We MUST maintain majority!